Vulcanization is responsible for the formation basalt. Basalt carried as pyroclastic material and lava flows was eventually ground up by glacial moment and worked into the soil by the progress and retreat of glaciation. More particles were dissolved and transported by water and on the wind, the latter settling as dust on the landscape. Layers of minerals that were once igneous rock became trapped in layers over time, becoming sedimentary. Volcanic episodes prior to the Jurassic Period were responsible for generating massive growth of vegetation and the growth of big animals, too. Our love affair with the horse doesn't extend back quite that far, but it did begin long before the Celts first designed beautiful gold and bronze sculptures of this respected animal. 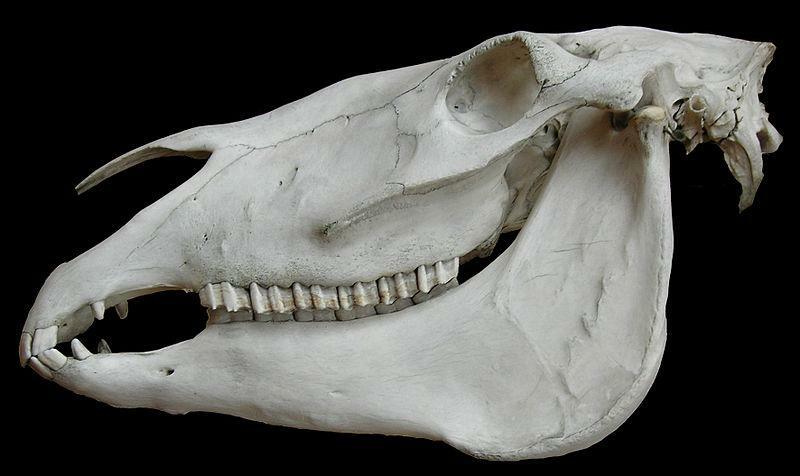 Believed to have originated in North America, the horse's slow migration across land bridges that formed during various Ice Ages, brought them further west and eventually into Europe. Perhaps they followed the rich grazing land that would have grown out of earlier vulcanization. At least seven-hundred thousand years ago, the horse reached England. When the Romans invaded Brigantia, they were faced by many horses and charioteers determined to avoid invasion. The Romans came and went - but the horse is still here. As a browsing grazer - as horses will select broadleaf plants in addition to grass when given the opportunity - their domestication has undoubtedly had an effect on their nutritional health. Every form of horse can be found in the United Kingdom; the shires to the miniatures, with thoroughbreds and a variety of indigenous ponies in between. No matter our romance with these magnificent creatures, they have not always been cared for in as they should; from medieval times through the Edwardian era horses were born, worked and died within cities - never to see green pasture. There are similarities between the modern day horse and the Apatosaurus of the Jurassic period. Both have the same size head; each was and is a vegetarian. Both rely on minerals found in soil to strengthen bone and muscle, no matter how big they get. 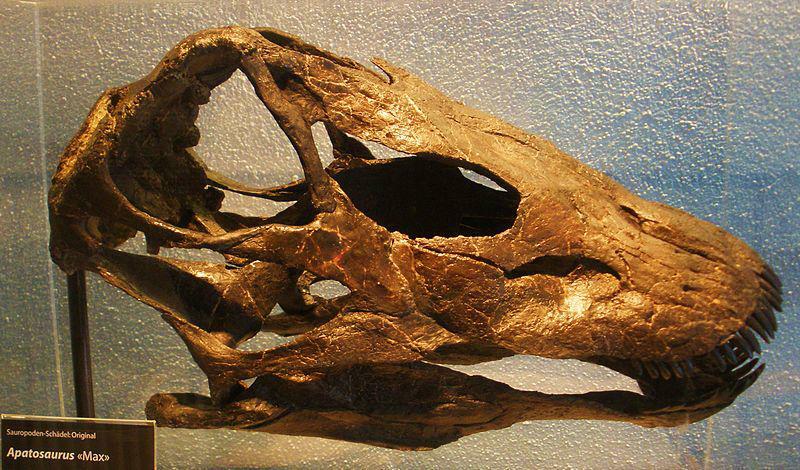 The biggest difference between horses and the Apatosaurus may not necessarily be their size but the lack of minerals available in soil today compared to what there was in the age of the dinosaurs. The Apatosaurus may have had the greatest benefit from minerals; an herbaceous browser who foraged from grasslands to tree tops, its long neck compared to its body size was not unlike a giraffe. It was once called a brontosaurus - said to be the longest animal to ever walk the Earth, but it could ran. Horses love to run and apparently so did the Apatosaurus. There were three classifications of this particular form of sauropod dinosaur - Apatosaurus louisae, Apatosaurus excelsus and Apatosaurus ajax. They lived one hundred and fifty-four to one hundred and fifty million years ago. When we experience the thunder of horse's hooves, whether on a race course or while riding in the woods or an open field, we are hard pressed not to experience a thrill - our own hackles raised in anticipation. Imagine the sound and vibration that a running dinosaur – the length of a tennis court and weighing twenty-five ton - would make by comparison. Researchers believe the structure of the tail in this animal (one with a double set of vertebrae) would cause a sound like thunder as it ran - hence the un-scientific name for the Apatosaurus - The Thunder Lizard. Both horses and dinosaurs need sturdy bones to support their dense weight. Traveling at running speed increases pressure on the skeletal frame, leg and ankle joint of quadrupeds just as it does on any running athlete. Be it grazing on meadowland where a horse will trout, gallop or run for its own pleasure or on the racecourse where it competes, the family mare or the thoroughbred horse needs minerals just as a herbivorous dinosaur needed minerals to browse amongst a vast array of mineral rich plants. Whether dinosaurs ran for fun or just to escape a predator is anyone's guess, but foot imprints of young Apatosaurus remain to tell us they were capable of running on their hind legs as well.